Online delivery now live! Order via the link above and have our food delivered straight to your door. 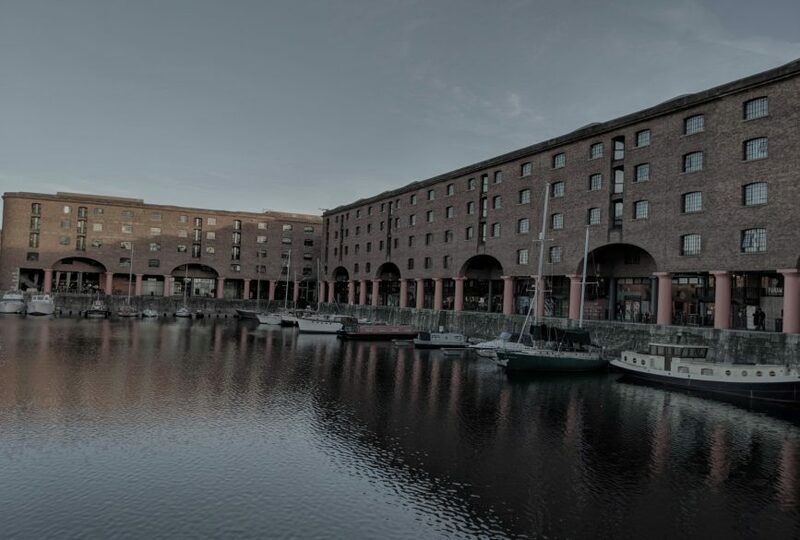 Housed within a Grade I listed former warehouse, our first restaurant outside of London is situated in the historical Royal Albert Dock. The design retains the original open brickwork of the building, with huge arches looking out onto the docks, an open theatre kitchen and a mezzanine level perfect for events and private dining. The Tate Modern Liverpool, Merseyside Maritime Museum, and The Beatles Story are all a quick walk away and with the Echo Arena right on our doorstep, you’ll have plenty of time to grab a Thai stir-fry or curry ahead of a show or during a break from museum visits. Students we got you! Enjoy 15% off your total food bill from Monday – Wednesday, just bring your valid student card and we’ll do the rest.